A series of deaths occur publicly. Provided the nature of a public setting and multitude of witnesses, the investigation becomes a federal matter. Two diametrically opposed special agents, Kyle Frazier and Norman Wiley, draw the unlucky straw for this case. 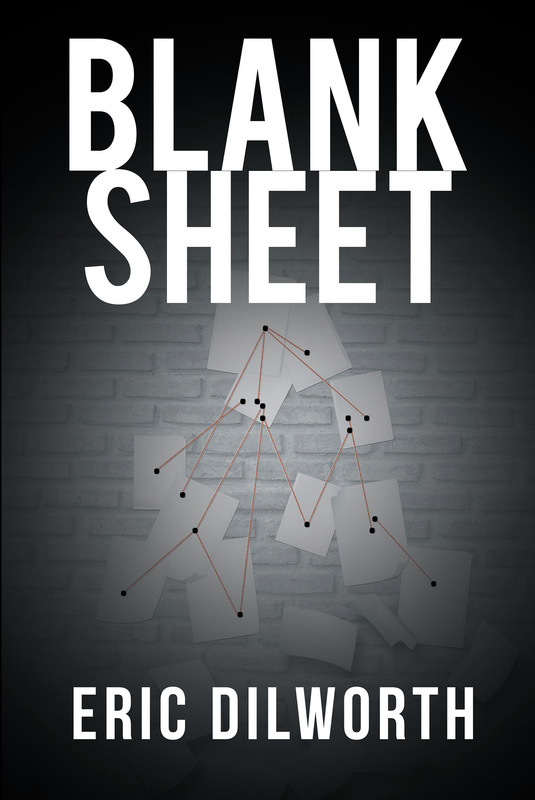 They quickly find out that the case is not a slam dunk because aside from the witnesses, there is one random piece of cryptic evidence that links the deaths together"a small blank sheet of paper. Regardless of all the resources awarded the federal government, the case's difficulty becomes secondary to the deep-rooted tension between the two agents. Secrets from the past can shape a person's future. The problem is, their secrets, unbeknownst to them, can shape the outcome of this case.